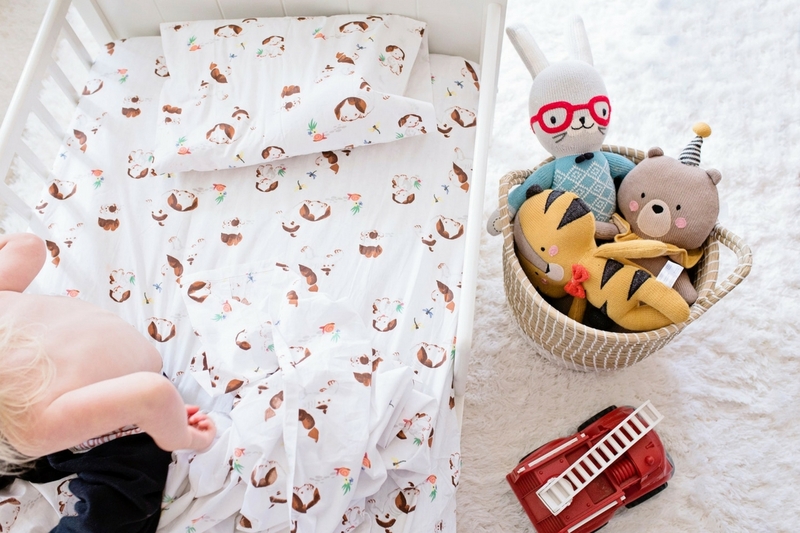 In the midst of all the chaos of registering and putting together the nursery for a new baby, many parents forget one essential item: the crib mattress–or rather finding the best crib mattress. Typically the crib mattress must be purchased in addition to the crib and bedding, and it can feel overwhelming (and a little boring) when you begin to search through the options. 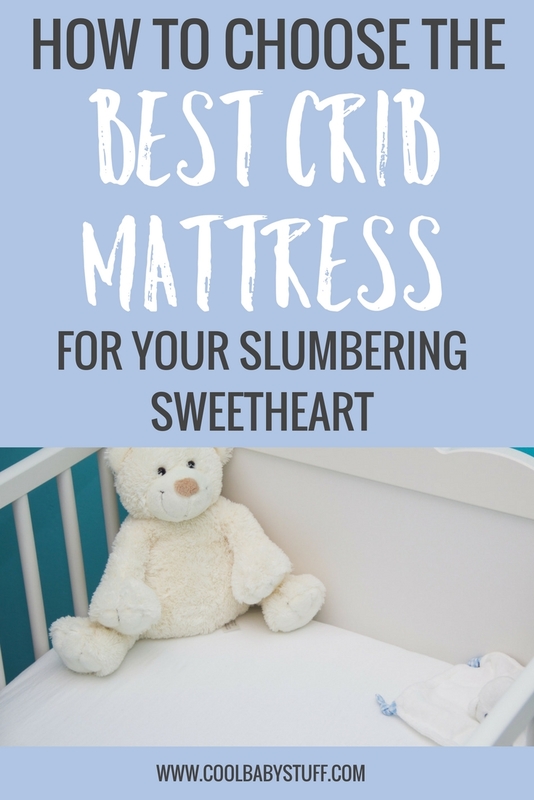 These 5 tips might help you in your decision making process of choosing the best crib mattress for your slumbering sweetheart. While there are many baby items that are perfectly acceptable to buy secondhand, the crib mattress is not one of them. With a new crib mattress, you can be confident that your baby is sleeping in a sanitary space and you don’t have to worry about how it has been stored or if it has been cleaned properly. As long as you properly care for it, you can then use it for any future children of your own. You might be the type that loves a soft mattress that makes you feel like you’re sleeping on a white, puffy cloud. However, this is not always the best choice for baby. You should pick out a crib mattress that feels a little harder than your normal mattress. This keeps baby safe by making sure they stay flat and that nothing interferes with their breathing passages. There are now legal requirements for the space on which your baby snoozes. The Crib Mattress Guide from Consumer Reports states, “by law, all full-sized crib mattresses must be at least 27 ¼ inches by 51 5/8 inches, and no more than 6 inches thick.” This ensures the safety of your infant, and you will rest better at night, knowing they are safely slumbering. There are two different types of crib mattresses- foam and innerspring. Either will work for your sleeping angel; it’s just a matter of preference. Foam tends to be lighter and therefore easier to move around and maneuver. Mattresses with coils tend to be more expensive, but they also can be more durable. Many modern parents wonder about the importance of using products made of natural materials. There are many organic and natural crib mattress options, though they tend to come with a higher price tag. However, this is where your baby may be spending a lot of their time and in close proximity to the mattress itself, so you might find it worth the extra cost. An alternative option is to just buy natural and organic bedding instead. Either way, be sure to air out the mattress for a few days before using it for the first time. Don’t stress about the details–as long as you choose a mattress that meets recommended safety guidelines, your little love will be ready to dream.